We are collaborative, dynamic and innovative. We come together every day to challenge each other and bring the best ideas to life. Our teams work hard and have fun doing it! Our words to live by: It's fun here. We are proud of our collaborative culture fostering an environment in which we practice what we preach: working together leads to the best results. 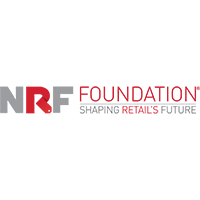 Change is a constant for us and we embrace it; all while redefining the future of boundaryless retail. As part of HSNi, we live the HSNi Fundamentals. These fundamentals, along with our leadership behaviors, are woven into everything we do. Innovation is our "Core", Agility is our "More"
Our teams work hard and have fun doing it. Only at HSN does the intersection of consumers, commerce and content come to life not only on television but all digital screens. Our teams come together from all parts of the business to work to create memorable, distinctive customer experiences, products and events that surprise and delight them every day. In the spirit of fun, there’s always something exciting happening here ... new product launches, celebrities on our sets and around campus, customers calling in to speak to personalities like Wolfgang Puck or Giuliana Rancic, giveaways, trivia contests, photo shoots, or impromptu meetings to applaud a recent accomplishment or just have a moment of fun! And let’s not forget about benefits! From big things to little things, the details matter – and that includes benefits. Whether it’s time away for volunteering, on-campus wellness screenings, having your dry cleaning delivered to the office*, or the employee discount on HSN purchases, there’s always a perk at work. 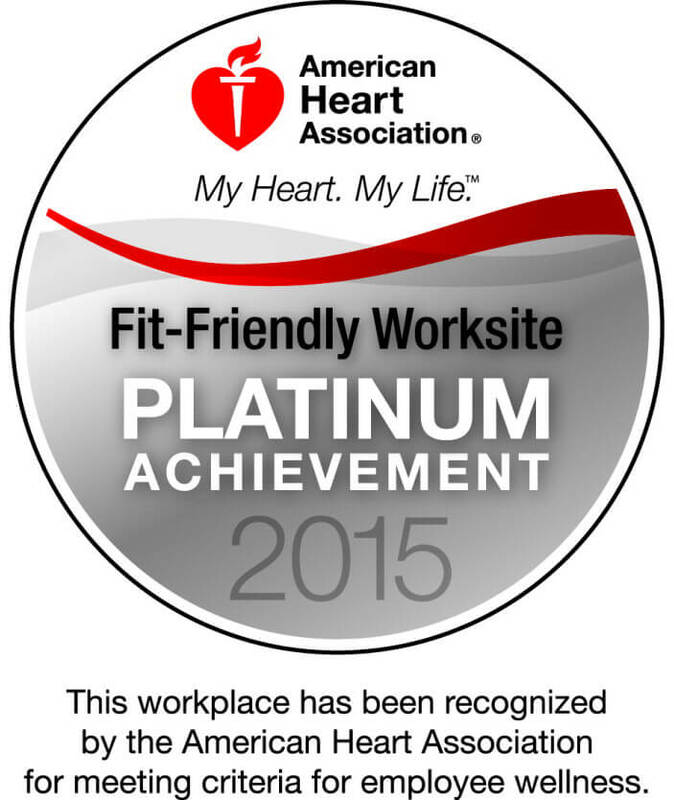 HSN has been recognized as a Platinum-Level Fit-Friendly Company by the American Heart Association for championing the health and wellness of employees.